No table is complete with outside a Salt & Pepper Mill. 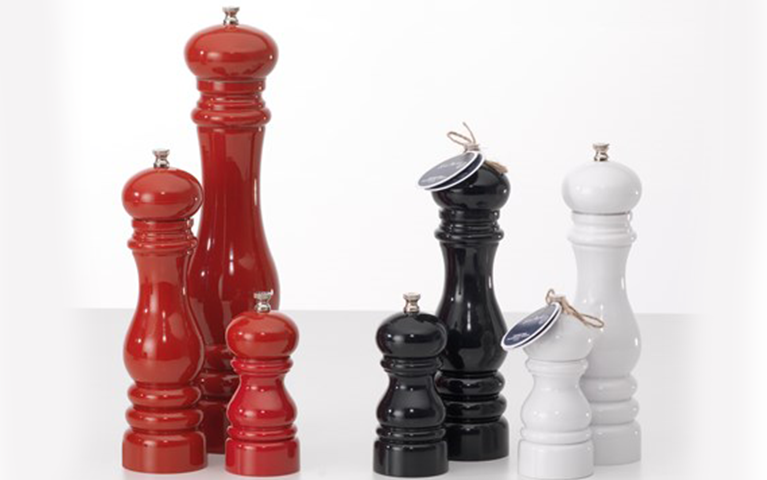 Baccarat offers a diverse range of Salt & Pepper Mills and tools to complement your kitchen and spice up your culinary dishes. 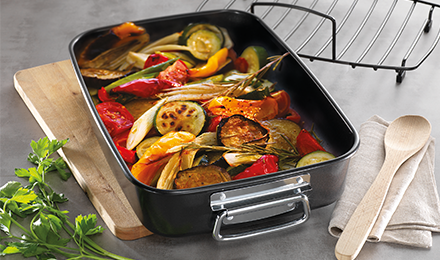 The range features styles that range from traditional wood to contemporary stainless steel.